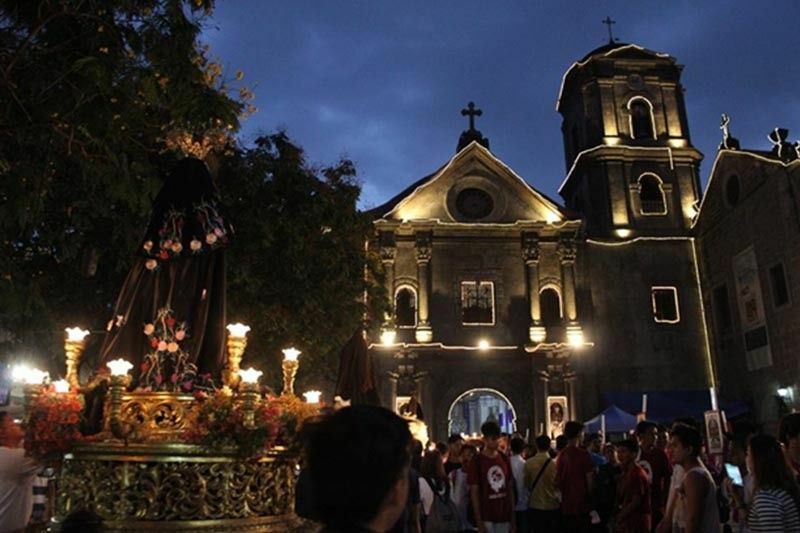 This photo shows San Agustin Church in Intramuros, Manila. MANILA, Philippines — If you’re looking for something to listen to on Spotify during Holy Week, the Catholic Bishops’ Conference of the Philippines has crafted a podcast on the Way of the Cross and the Holy Rosary. Pray and reflect on the passion, death, and resurrection of Jesus Christ with the help of the “Pray the Rosary” podcast by the CBCP Media Office. Spotify users can play the audio prayers—each lasting at least 25 minutes—in both English and Filipino versions. According to a CBCP News report, the bishops’ media arm said the podcast is part of its online “Visita Iglesia,” which features Lenten catechesis and allows Catholics who may not be able to visit churches during the Lent to undergo virtual church visits. The online portal, launched in 2010, also offers reflections, online retreat videos and other liturgical reading materials.